What to Wear in nrt Airport? 1.What to Wear in nrt Airport? This website is operated by Japan Meteorological Agency. Please check the weather all around Japan and around Narita. You can see weather in nrt airport. 2.How do you stay in nrt airport? International departures (4th floor): from 6:00 a.m.
International arrivals & domestic flights (1st floor): from 6:00 a.m. *Central Exit C1 is open 24 hours. International departures (3rd floor): from 5:00 a.m. *Some entrances and exits are open from 6:00 a.m.
International arrivals & domestic flights (1st floor): from 3:30 a.m. *Central Exits are open 24 hours. The connecting corridors linking Terminal 2 and Car Park P2 (North & South) are open 24 hours. lobby chairs are available on the 1st and 2nd floors for customers waiting for departing flights. There is a 7-eleven on the 4th floor. International & domestic fights (2nd floor): 24 hours. The convenience store is open 24 hours. The food court is open from 4:00 a.m. to 9:00 p.m. (the cafe is open until 10:00 p.m.). The food court area is open 24 hours and can be used as a rest space. Looking for a hotel at Narita?Here’s a list of each hotel site and advice on how to look for hotel at in Narita. contents:1.When you stay at Narita airport.2.How to search for cheap hotels and cheap inns in Narita.3.How to search for Ryokan in Narita. 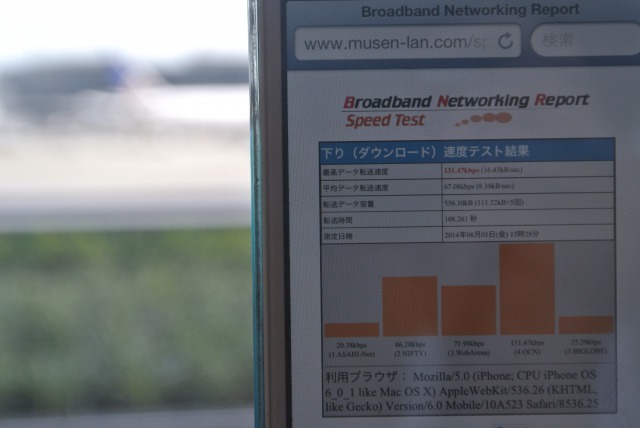 Free Wi-Fi at Narita Airport.You can use Wi-Fi both at the Terminal1 & 2 of Narita Airport. contents:1.Free Wi-Fi at Narita Airport. If you get lost when you are traveling by train in Japan. contents:1.If you get lost when you are traveling by train in Japan. 2.List of website. [No loose change]How easy it is to use Suica and Pasmo. contents:1.How easy it is to use Suica and Pasmo. 2.You Tube. [Special Notice for Mothers with Babies] a nursery in Narita Airport. This page shows a nursing room at Narita air port.It has a bed and a breast-feeding room.There is hot water available for powdered milk, too . [How to stay my son(1.11 years old) at SHISUI PREMIUM OUTRETS]A day at the SHISUI PREMIUM OUTRETS. contents:I went to SHISUI PREMIUM OUTRETS on August 5 with my family by car.At the SHISUI PREMIUM OUTRETS.My wife said that she has some shopping to do and also wants go window-shopping… . Feature of Karaage(Japanese style deep-fried chicken)].It’s easy to eat anywhere, anytime and dirt cheap. 1.What is Karaage? 2.Wafuu tori Karaage (Japanese style Karaage). 3.Karaage-kun.4.Yummy! [Food diary Arashi-genkotu-Ramen].I ate Ramen at Narita airport. It was a pork ramen(pork bone broth). contents:1.Photos. 2.Soup. 3located. The nearest outlet store form Narita airport.about 20-25minuts by bus. contents:1.Do you know there is an outlet store near Narita airport? 2.Shuttle bus. 3.The bus stop at SHISUI PREMIUM OUTRETS. 4.The bus stop at Narita airport. The nearest electric appliance store from the Narita Airport.Do you know there are a couple of electric appliance stores near the Narita Airport? contents:YAMADA-DENKI and K’s DENKI are located within a 30-minute bus ride/walk of Narita Airport… . Here! 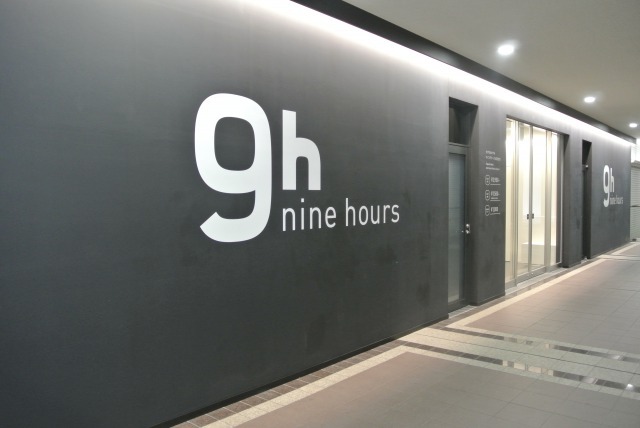 !The nearest 100yen shop from Narita airport.about 20 minutes by shuttle bus service. contents:1.Where is the nearest 100yen shop from Narita airport? 2.How much? 3.How long? 4.Time table 5.Where is a bus stop for shuttle bus service? 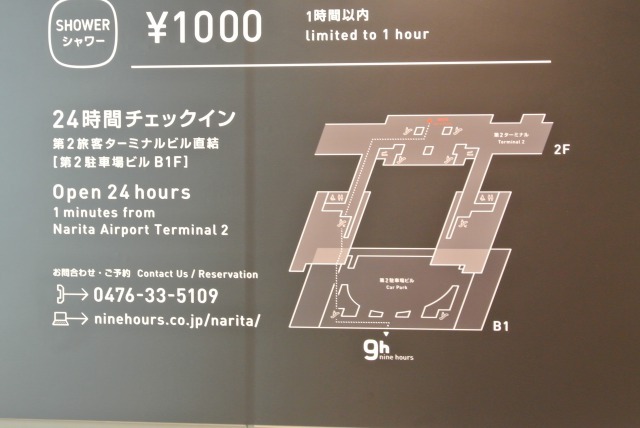 6.How to Look for a souvenir at narita airport? How to get to the AEON MALL Narita.A 20 min-bus ride can take you to a shopping mall, AEON. contents:1.Do you know AEON MALL Narita? 2.Timetable 3.Photo 4.The electronic shops, Yamada Denki and k’s. [A-Z List of Websites]List of Japanese major airports. contents:1.List of Japanese major airports. [A-Z List of Websites]Did you really looking for?Carefully selected gourmet Japan site×6. contents:1.Carefully selected gourmet Japan site×6. 2.List of website. [A-Z List of Websites] I made a list of websites that talk about provide you with information regarding the radiation and radioactivity. contents:1.For those of you who are worried about radiation in Japan. 2.List of Websites. The Terminal Connection Bus(Free) contents:1.Terminal1 and 2. 行こうよ成田山新勝寺　JR成田駅から迷わず歩く表参道の目印６つ contents:I never lose my way when going to Naritasan and Omotesando.If you go to Naritasan and Omotesando, please use this as landmark.